There is a lot to look forward to this year! The 14th annual Winslow Family Day is around the corner. This will be a day filled with family activities, entertainment, information and good food. Raymond Wackins has coordinated Winslow Family Day for the past four years and said there is a lot to look forward to this year. The Camden County concert series is involved. One Soul, a Motown musical group, will perform. There will also be a jazz group, R&B group and a rap artist performing this year. Winslow Township Empowerment Group who runs the event expects more than 3,000 guests. Every year, the event has grown. This will be the first year Camden County has gotten involved. “This is a town-wide event and lots of people partake,” Wackins said. Every year, “celebrities” such as the mayor, council members and school board members come to support the event, according to Wackins. “It’s a great day. We are hoping for great weather and a great event,” Watkins said. 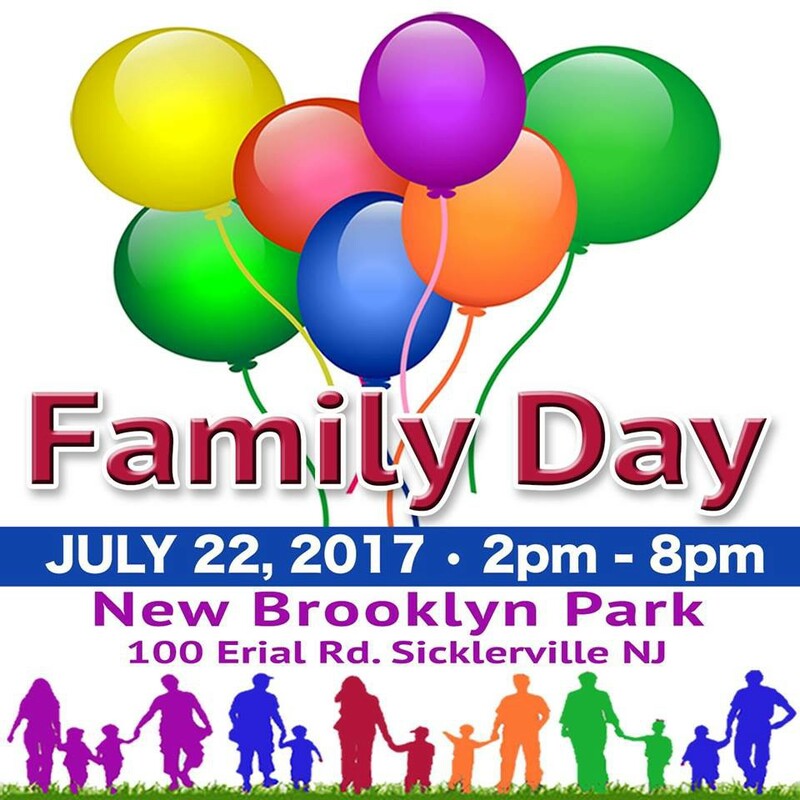 Winslow Family Day will be held on July 22. It will start at 2 p.m. and go until 8 p.m. It will be held in New Brooklyn Park at 100 Erial Road in Sicklerville. There will be live entertainment, activities for the kids, social agencies, community organizations, food vendors, information tables, police, fire, EMS, health screenings and lots of giveaways. There will be moon bounces and slides for the children. In addition, there will be characters who will interact with children. Vendors have been asked to bring backpacks with school supplies to be distributed to children in the community at the event. Vendors begin setting up at 10 a.m. and are not permitted to unload after 1 p.m.
For more information about this year’s Winslow Family Day, please visit the Winslow Family Day Facebook page, its website at winslowfamilyday.weebly.com, or call (856) 237–6405 or (856) 629–6795.